Dear TZ – How can I commute to New York City from Union County? DEAR TZ – CAN I COMMUTE TO NYC FROM UNION COUNTY? I have a job in New York City and I don’t want to move to Union County if the commute is going to be too difficult. What are the commuting options into the City from Union County? Obviously the ease of your commute will be a huge factor in your decision about where to move. Fortunately for you Union County is ideal for the NYC commuter. In fact many all the towns in the county have easy access to NYC either by rail or bus. The current downside is that the rail line (the Raritan Valley Line) only runs to Newark during the week. But a quick train change in Newark (either NJT or PATH) and you’re in the city in no time. There is talk of a new type of locomotive that will allow the trains on the Raritan Valley Line to go to Penn Station. The current issue is that the Raritan Valley trains are Diesel powered and all trains going thru Penn Station are powered by electicity. The new locomotives being proposed run on diesel (when there’s no power lines) or electicity. So when the plan is approved the trains will be diesel powered to Newark and then electically powered to NYC. When that does happen you won’t need to change trains. There has not been a date or funding approved for the dual mode locomotives at this time. There are also a multitude of bus stops that will bring you to Port Authority near Times Square. From there you can walk, take a cab or subway to your destination. 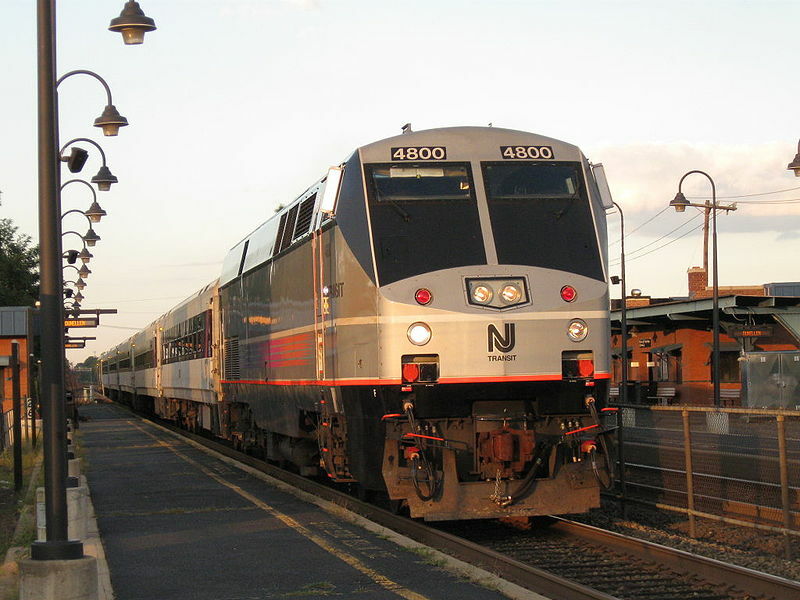 Both trains and buses are operated by New Jersey Transit. Ask your REALTOR(R) for an Transit schedule and map to assist you in your search. Dear TZ – When should I sell my Union County Home? Dear TZ – What happens after the home inspection?